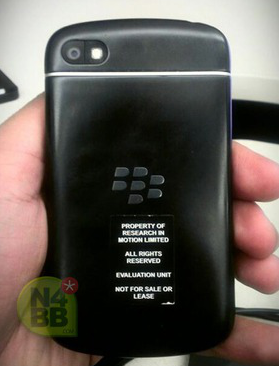 Well we just saw the BlackBerry Z10 , a full touch BB OS 10 device a few days back. 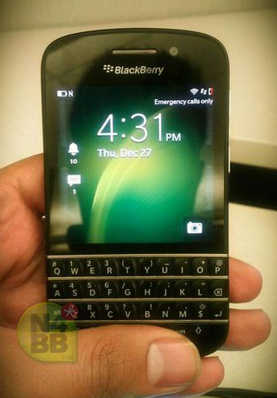 Not much later, we now have a qwerty device sporting the new OS 10 . Qwerty devices have always attracted the users ever since BlackBerry made itself the boss of messaging and email . Till further details are made available , we only have these 2 leaked photos to admire . This just heated the excitement to the official launch date which is 31st January 2013. Previous articleNews: iBerry launches 2 new tablets : the Auxus CoreX2 3G and Auxus CoreX4 3G.